The driving force behind China's hottest tech company is tired of comparisons to Apple and the late Steve Jobs ... with good reason. Lei Jun founded Xiaomi only three years ago, and the phonemaker is still relatively unknown outside Asia. But Xiaomi has been quietly stockpiling tech talent as it builds a business worth $10 billion. "They [Apple] don't really care about what the users want," Lei said Wednesday during an interview in Beijing. "They imagine what the users want." His message? "Xiaomi is different." 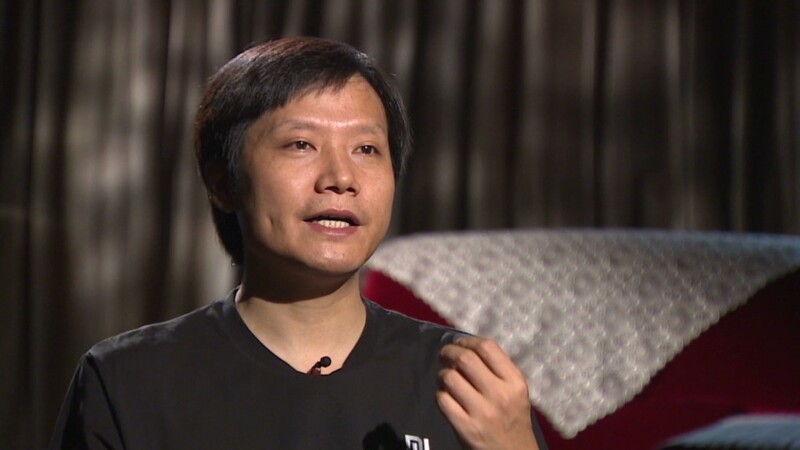 "Xiaomi's priority is not revenue, not profit, nor market share," Lei said. "We focus on making the product that makes users scream." Still the comparisons come, helped along by Lei's wardrobe choices. The Chinese CEO is fond of announcing new products in dramatic fashion, and he sometimes even dons Jobs' trademark outfit of blue jeans and a black shirt during presentations. 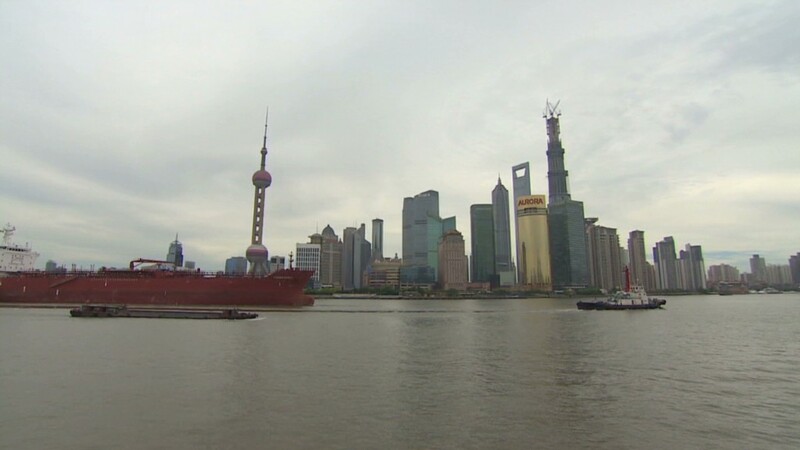 Yet the way the two companies approach the Chinese market could hardly be more different. Xiaomi's products -- which some critics deride as Apple knockoffs -- are much more affordable. The company claims its latest offering, a low-cost smartphone called "red rice," sold its entire first batch of 100,000 units within 90 seconds. It costs around $130. Apple's new iPhone 5C, which some thought would be a cheaper phone that could gain share in China, will cost around $730. Xiaomi engineers are also encouraged to speak directly to consumers, gathering feedback they use to tinker with its software. The turnaround is rapid, and Xiaomi updates its Android operating system every Friday. "Our business model is more similar to Amazon," Lei said, referring to Amazon's (AMZN) habit of selling hardware at cost. It's a model that Xiaomi may soon take abroad. Xiaomi hired Google (GOOG) executive Hugo Barra last month, a move that signals Xiaomi's intent to offer its products outside China for the first time. "Of course," Lei said when asked whether Xiaomi was looking to sell in other countries. "Hugo Barra is the very first true foreigner in Xiaomi." "We hope that, together with us, he can experience the Xiaomi culture, the Xiaomi model and grow with Xiaomi," Lei said. "Then he will be in charge of the entire international business development of Xiaomi." Going global is a big risk, and something not many Chinese companies have managed to pull off successfully. Chinese companies -- like Taiwanese manufacturers before them -- are still better known as the worker bees that execute the innovative designs of Western firms. If Lei has his way, the international expansion won't be fueled by a public offering. He said he would like to hold off on an IPO for a couple of years. "The reason is very simple," Lei said. "We think that people still need time to understand our company and the Xiaomi model." -- CNN's Yuli Yang and Pamela Boykoff contributed reporting.